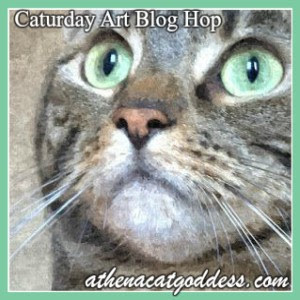 Athena Cat Goddess Wise Kitty: #CaturdayArt Happy Birthday, Mum! 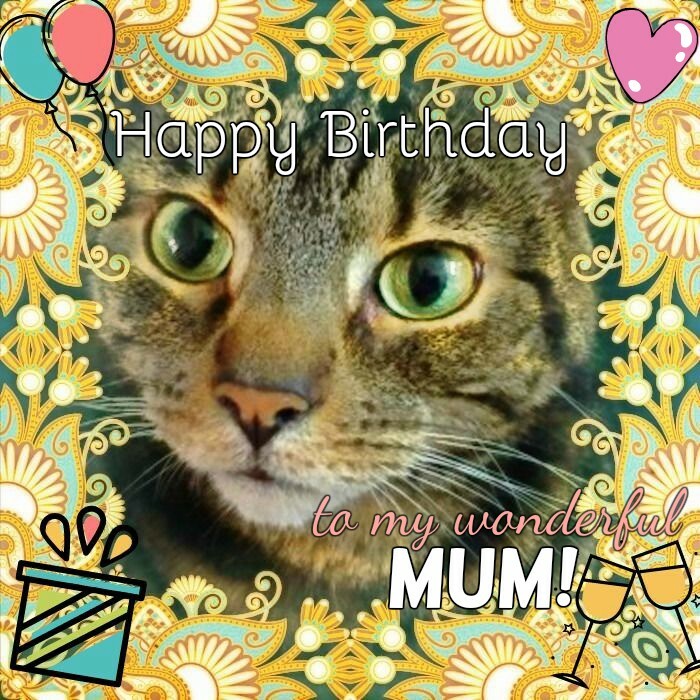 It's not actually Mum's birthday today as it's on the 6th July, but I wanted to show you all this lovely card I made for her. That is a lovely card, Athena! Athena remembered your birthday...have a great one. That is a lovely card for your mum. Happy birthday to her for 6th July. HAPPY BIRTHDAY JULY 6th ... MARVELOUS MARIE! Hugs and tail wags to you! From all your Zoolatry Friends! Beautiful! I hope you have a wonderful birthday! Oh, what a beautiful card, Athena! A very happy birthday to your mum Marie! Happy early Birthday to your mum. Aunt Pauline's birthday is the 5th. Thank you! Happy early Birthday to your Aunt Pauline for the 5th! Beautiful art for your mom! Happy early bday! Aww... thank you for your nice words! Happy Early Birthday, Marie! Athena loves you so much! Happy Birthday to your Mom! We know she's going to love that card! That is a beautiful card. We just know she will love it. Please wish her a Happy Birthday for us. That's a beautiful card, Athena. And Happy Birthday (almost) to your Mum. That is a lovely card Athena. It really sets off your eyes. And Happy Birthday to your Mum. I seem to be having trouble leaving a comment on your blog, Pam. Happy Early birthday to your Mum! The card is gorgeous!! !